A few weeks ago, I covered copyright licences and what it means to give permission to others to use your work. Today I’m looking at a very particular and very important type of licence – the Creative Commons licence. (Sometimes called the “CC licence” for short). you know that you have permission to use the work for free even if you don’t know the copyright owner and have never spoken to them in your life. 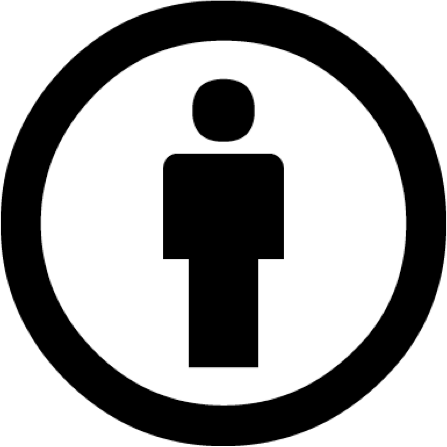 In fact, Creative Commons was the brainchild of a group of people in the United States who were sick of the restrictive permissions-based culture around copyright and wanted a way to indicate to others that they were happy to share their stuff. Creative Commons licences are not without their restrictions, however. There are four different terms that can apply to CC licences; one is mandatory and the other three are optional at the election of the copyright owner. It requires that whenever someone uses the work, they must attribute the creator. The user must provide the creator’s name and a link back to where they originally sourced the work from. (The creator’s name need not be their actual, full name. If the creator is identified online by a nickname or pseudonym, then it is sufficient to give credit using that name). 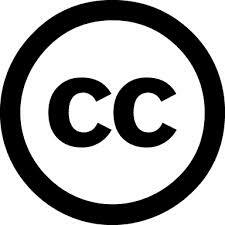 The user must also provide a link back to the full text of the Creative Commons licence. This might sound like a lot of information to provide, but in the world of hyperlinks it is remarkably easy to do. *You can see how I’ve done it on all the photos featured on this blog. 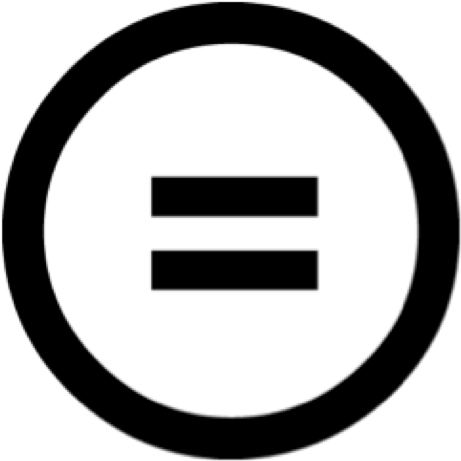 At the end of this post, and in the ‘links’ page, I’ve included a link to a fact sheet which describes in more detail how to properly give attribution to any CC licensed works that you use. As the name suggests, this term provides that the work may only be used non-commercially. In other words, you cannot make money from using the licensed work. When people are first experimenting with Creative Commons they tend to gravitate towards this term because it seems nice and safe. But beware. 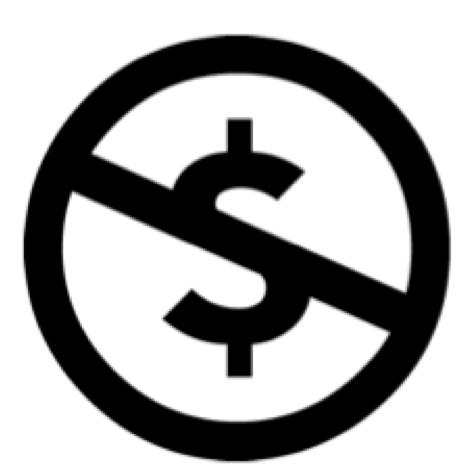 “Non-commercial” is interpreted narrowly, so this term is stricter than it first appears. 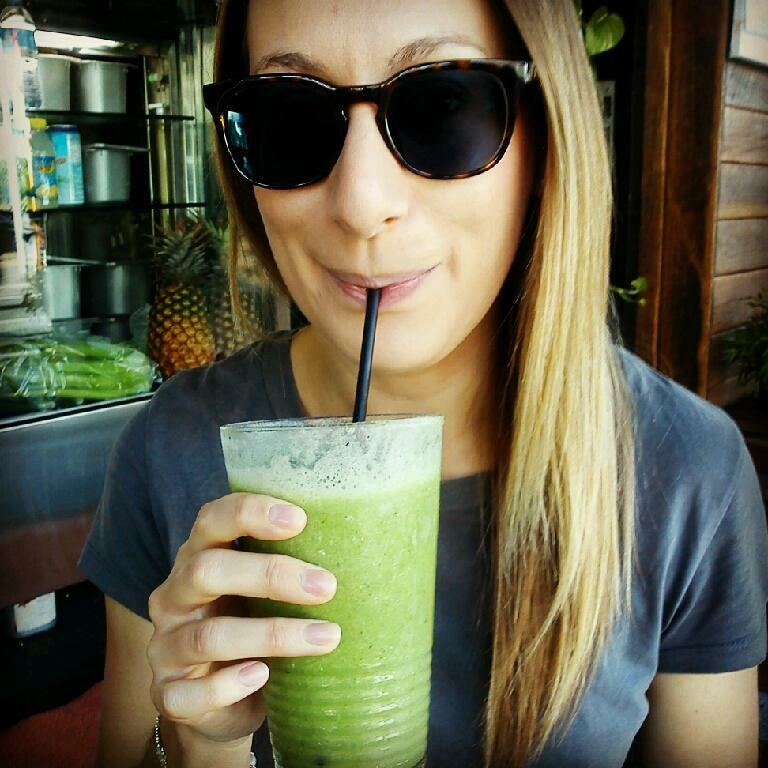 Do you have advertising or sponsorship on your blog? That’s a commercial use then, and you cannot use a NC licensed picture. This term basically means that you can only use the licensed work as is. No modifications. No remixing, mash-ups, resizing, adapting, or adding quotes over the licensed image. As is. This term indicates a desire to keep the work free and open. It provides that you may use the work however you like (including by making modifications and adaptations) but that you must license the resulting work under an open licence as well. The impact of this term depends on what you do with the work. If you write an e-book and include a picture licensed under CC BY SA, you will be able to include a notice that the image is licensed under Creative Commons (and so remains open) but that the rest of the book is all rights reserved. 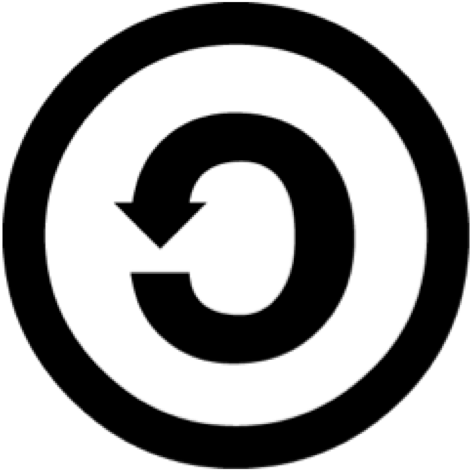 However, if you remix or merge a CC BY SA picture with a picture of your own to form a composite work, you will need to licence that new work under CC BY SA as well in order to fulfill the terms of the licence. 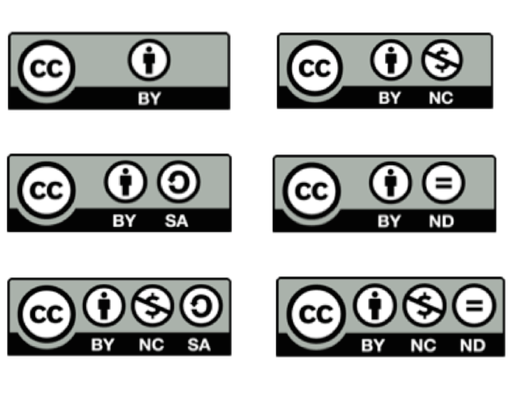 I’m doing a full series of posts on Creative Commons. This is 1 of 4. Coming up: where to find CC licensed content that you can use for free; how to apply a CC licence to your own work; and why I think CC is rad. I’ll also link to these in the ‘Links’ tab at the top of the page.